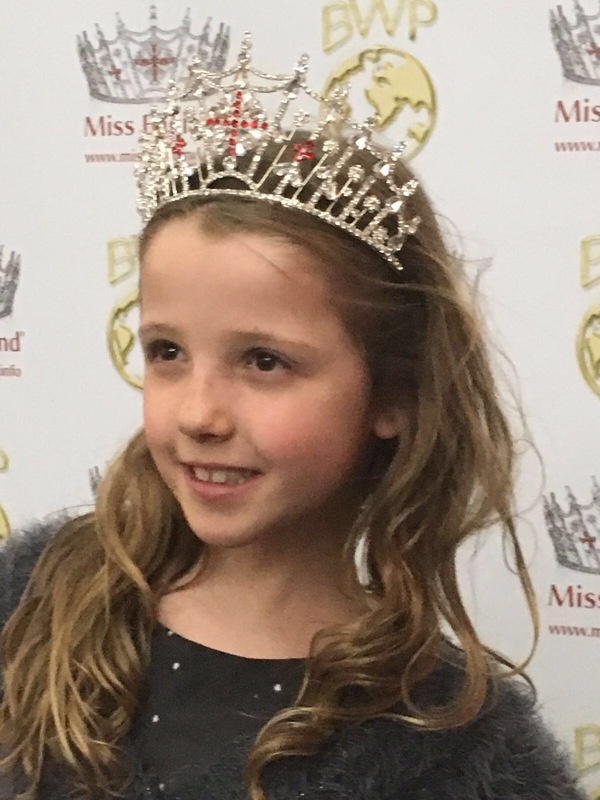 Never leave your crown unattended there is always someone ready to wear it!! 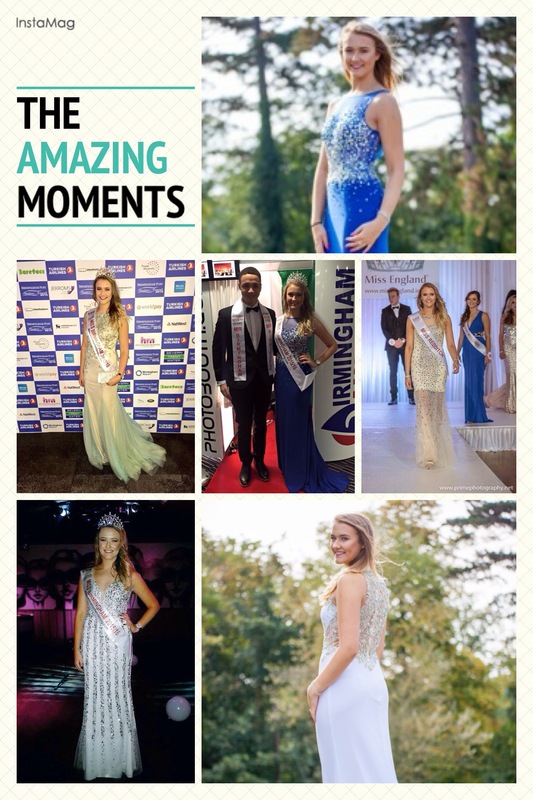 Here at Kiss Me Kate we are not a shop we are designers and manufacturers and are so exited to be part of Miss Birmingham & Miss England again for 2016.We have some amazing new super sparkly designs that the winner of #MissBirmingham will wear for the Miss England finals 21st July in Southport. 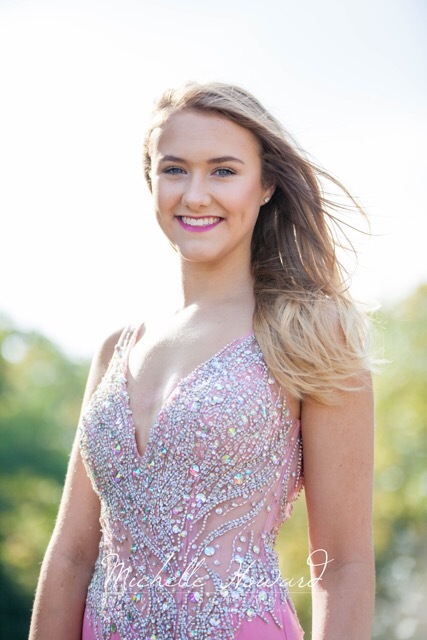 We would like to thank the current Miss Birmingham Molly Noke who has modelled our gowns and been a great ambassador for the Kiss Me Kate brand.